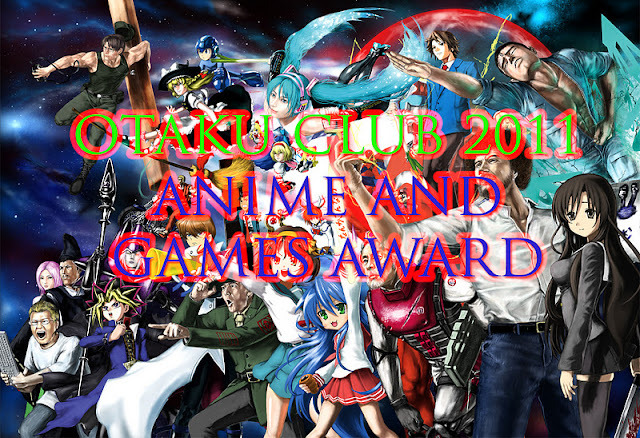 OTAKU CLUB: OTAKU CLUB 2011 ANIME AND GAMES AWARDS - nomination! 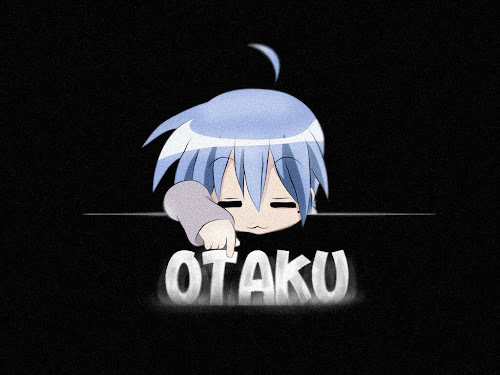 OTAKU CLUB 2011 ANIME AND GAMES AWARDS - nomination! THE OTAKU CLUB ANIME AND GAMES AWARD IS BACK! IT'S YOUR TURN TO VOTE FOR THE BEST AMONG THE REST! IT'S ALMOST THE END OF 2011 AND WE HAVE SHARED GOOD TIMES TOGETHER THIS YEAR. AND BY GOOD TIMES, I MEAN GOOD ANIME AND GAMES! IF YOU WANT TO VOTE FOR THE BEST ANIME, MANGA OR GAMES, WRITE IT ON THE COMMENT SECTION. TELL ME THE NAME, THE GENRE, AND THE REASON WHY IT SHOULD CHOSEN! THE AWARDS CAN BE ADDED BY YOU AND YOU CAN SUBMIT AS MANY VOTE AS YOU WANT! COME ON, CHOOSE NOW! THE WINNERS WILL BE ANNOUNCED AT THE END OF THE YEAR!